community, school and youth groups; and with town government; and serve all the community. 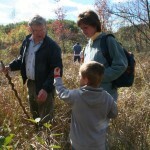 conduct family hikes in the spring, fall and winter. To stimulate awareness of nature’s surrounding wonder and beauty we run an annual river, stream and wetland photo contests for youth and adults. 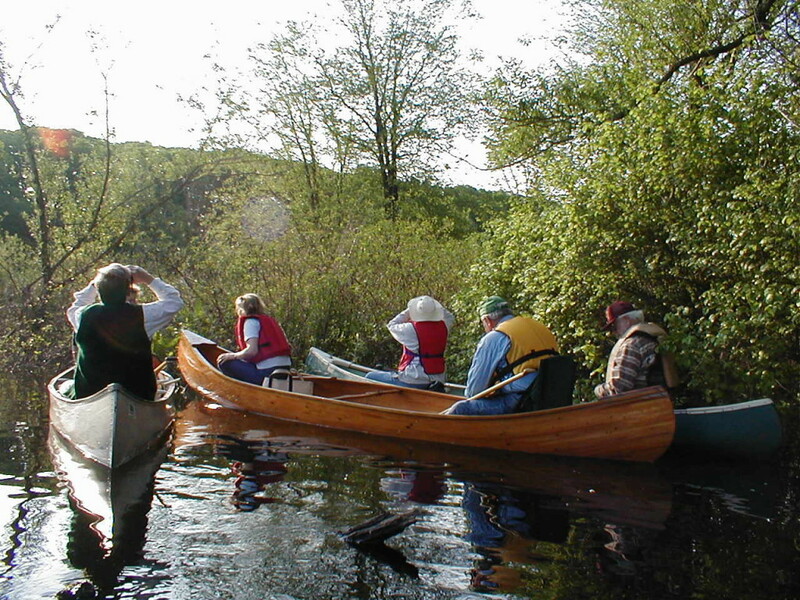 For the community we have developed and maintain five public river-access sites to encourage use and familiarity with the river and the wetlands; We conduct occasional river trips for members and the public. 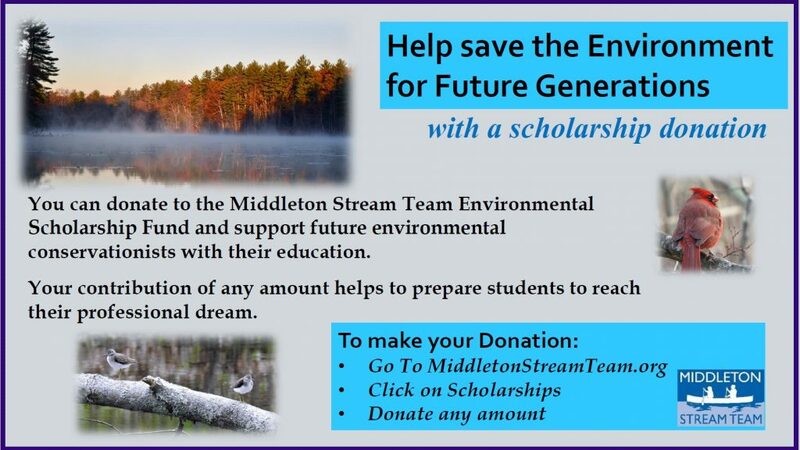 We suggest, sponsor and mentor environmentally-related Eagle Scout projects. For youth, we organize and conduct environmental service projects and provide fun and learning hikes. We are involved in advocacy to conserve fragile ecosystems in our brooks, ponds, wetlands and adjacent uplands.